Our passion for leadership is evident in everything we do. To deliver our commitment to quality, we seek out and partner with the world’s premier brands. Our modern, fashion-forward ethos creates a vibrant and creative culture that ensures we never stagnate. 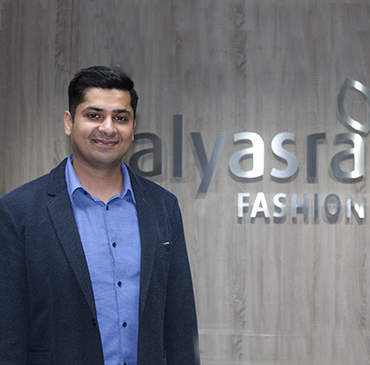 The world of fashion retail is ever changing, and we thrive on the challenge of constantly growing and adapting to succeed in this exciting industry. 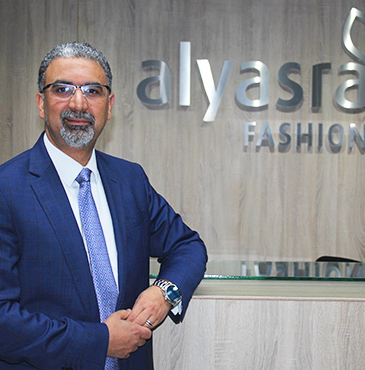 Mr. Mohamed Samir is the Executive Chairman of Alyasra Group and the Chief Executive Officer of Alyasra Fashion, bringing with him three decades of experience to the Group. 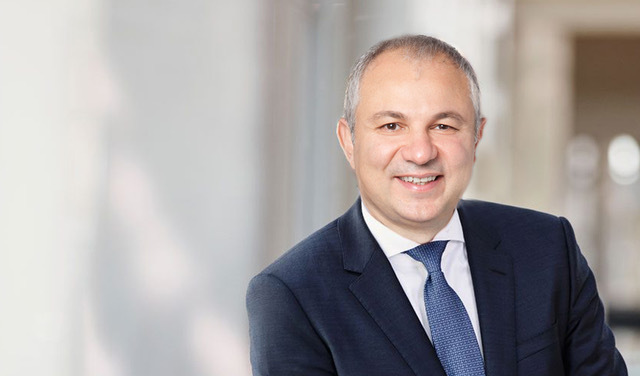 Mr. Samir was previously at Procter & Gamble where he was President, reporting into the CEO. 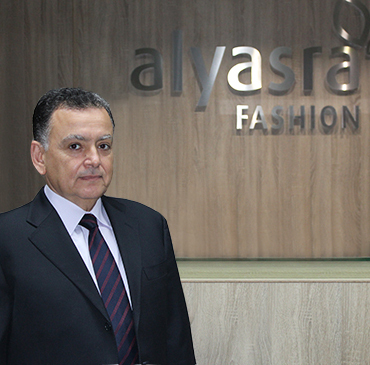 Furthermore, Mr. Samir holds several board member positions in numerous companies in the Middle East. Mr. Samir has a proven track record for building brands and businesses and is known for driving customer-centricity and strategic focus. As a leader, Mr. Samir is also committed to mentoring young talent.